Reddit calls itself the front page of the internet and it’s not hard to see why. Last month for instance Reddit had 231,625,384 unique visitors hailing from over 210 countries. Reddit is a website that allows users (redditors) to vote on which stories and discussions are important (allowing the hotter stories to rise to the top). Users can create a community or post their own story and comments can be posted on every story. Also of interest to you higher Ed marketing folk out there will be that the age-group most active on Reddit is 19-29 year olds. Interestingly Reddit is used by men more than women. Considering the huge amount of traffic that Reddit gets in a day it stands to reason that if your post gets upvoted enough it’s going to get seen…a lot! Consider as well that Reddit allows you to link to original content thus driving redditors directly to your page. Reddit can be seen as problematic or divisive for marketers as you’ve got to play by their rules to be accepted as part of the gang. Solely posting content or canvasing for up votes will see you getting given a very frosty reception. Content also needs to be fresh and don’t even think about click-baiting! It ain’t gonna fly! Unlike Twitter or Facebook, Reddit doesn’t offer brands or organizations the opportunity to have their own branded page but your college probably has a subreddit which is worth checking out to see what interests and issues your audience has. Despite the fact that it’s not as open to marketing as other platforms it’s not without its charms. If your college or university is willing to put the work in and actively engage with the reddit audience then it really can work. 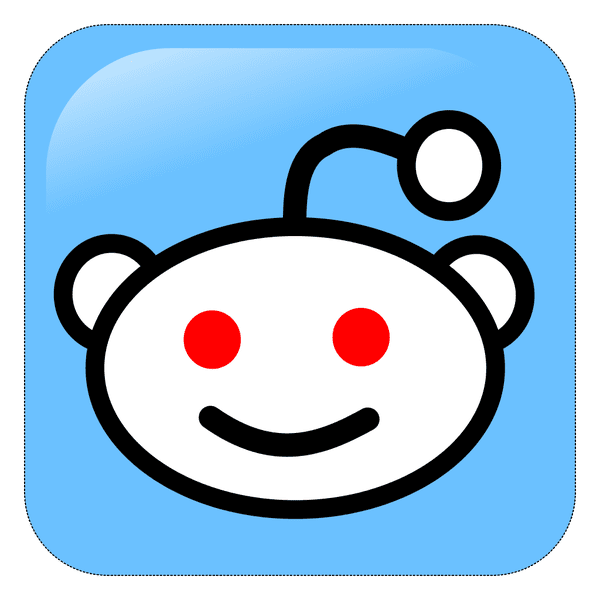 We actually came across lots of great examples of universities and colleges using Reddit; one such example being the University of Rochester who hosted an AMA (Ask Me Anything) session. AMAs are a popular feature on Reddit where any person can be questioned by the Reddit Community. Everyone from Barack Obama to Jerry Seinfeld has done an AMA but some of the most memorable ones have featured ordinary people with an interesting tale to tell. A Dean of Admission from the University of Rochester opened the door to the internet and answered as many questions as possible on everything from on what impresses him about a given applicant, how many bribes they get offered, what percentage of applicants get accepted every year and what’s the biggest mistake someone can make when applying to college. You can read the full AMA here. What do you guys reckon, is your university brave enough to take on Reddit?